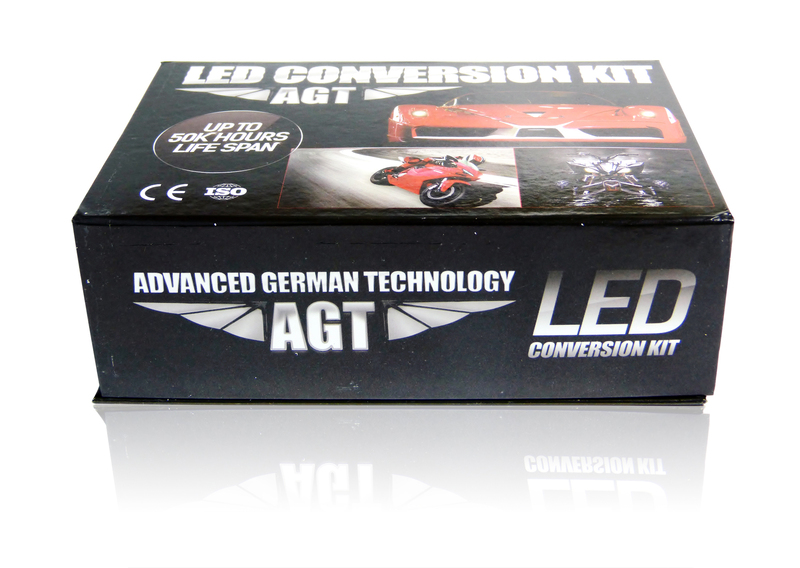 Thank you for visiting AGT Performance USA the leader in automotive lighting and electronics. 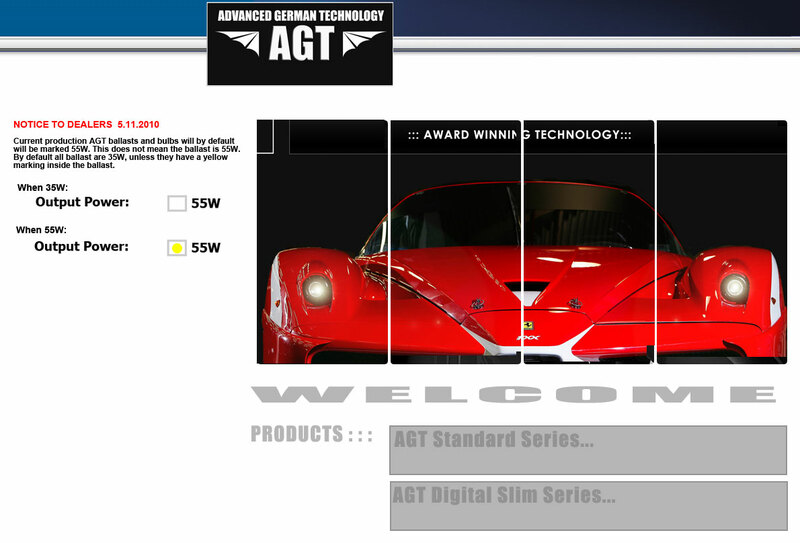 AGT Performance is a new website geared towards consumers that provides information on AGT line of Performance Lighting. 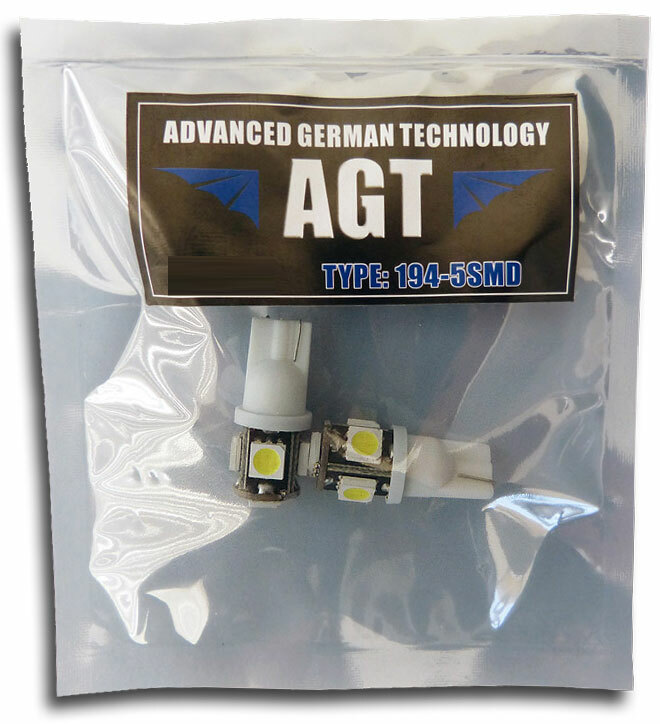 There are many new products including a new line of Xenon lamps, LED, upgrade tail lamp kits for Chevy, Ford, Dodge, Toyota, and Ford trucks, and more. Provides Wide Angle light perfect for ATV Motorcycle Headlights. 400 Lumens light output surpass all other LED bulbs on the market! Long Life - Low Heat using CREE R5 LED Chip - Its much brighter then Q5 used by other sellers. Also, watch out for sellers who sell fake CREE Chips. 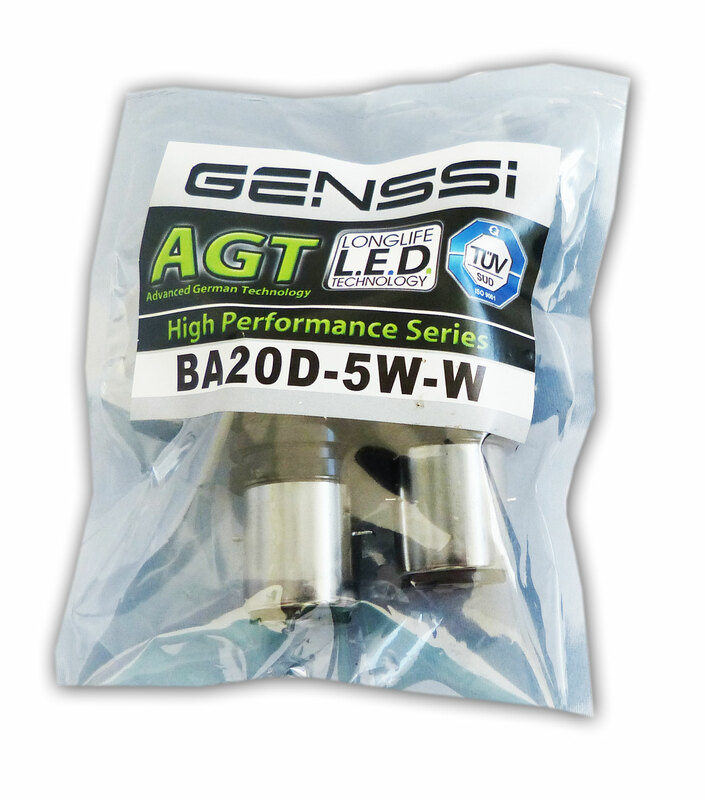 Do Xenon lights require automatic levelling? Further to recent emails concerning beam adjustment and bi-xenon lights, my factory fitted lights have washers and automatic levelling that I read is required under motoring law. All retro fitted kits don't seem to point this out when selling them, is it a failure point under the MoT? It is difficult to see how self-levelling could be fitted to those cars without replacing the whole headlamp unit. I only ever get dazzled by Xenons from cars that seem not to have the self-levelling facility. I have never been flashed by other drivers approaching me. A manual knob is not sufficient, up and over hills are not adjusted immediately, and I don't see how self-levelling can help when going over the brow of a hill. I will say that the extra illumination on kerbless country roads by the beam shape is invaluable. But automatic self-adjustors don't work very well. They are usually too slow on an undulating road and often fail completely. Copyrighted 2016 AGT Performance Division.